Note: There are no "new" self-defense techniques past 2nd Brown (Nikyu), only variations and extensions upon past techniques. The techniques for 1st degree Brown (Ikkyu) are iedentical to those listed in Orange Belt. There are new concepts and principles added but the techniques remain the same. This carries on into the remaining belts: 1st degree Black techniques are the same as those listed under Purple Belt, 2nd degree Black techniques are the same as those listed under Blue Belt, and 3rd degree Black techniques are the same as those listed under Green Belt. 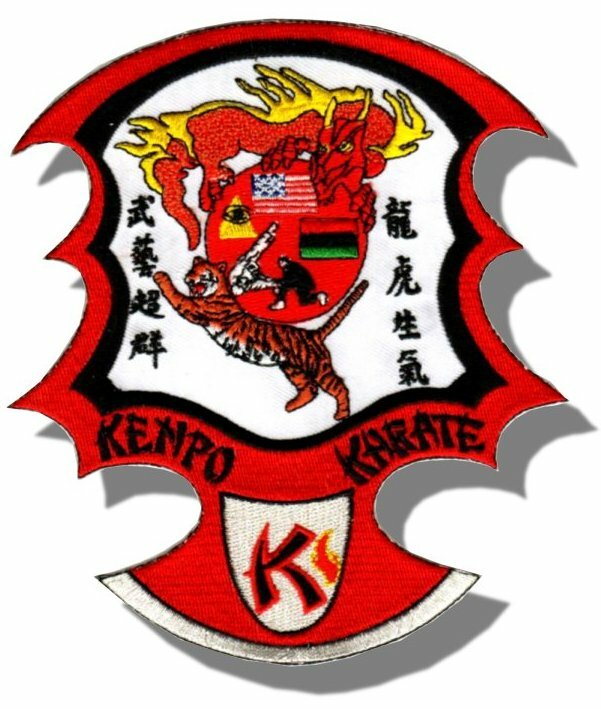 For a greater explanation of the American Kenpo techniques, I highly recommend contacting GM Larry Tatum.